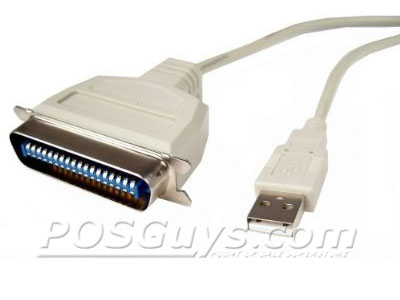 USB to Parallel converters are necessary for getting legacy hardware to communicate with modern equipment, for example, many manufacturers of personal computers and laptops no longer include the Parallel interface. Find it faster! Click here to compare USB to Parallel Conv (...) models by feature.